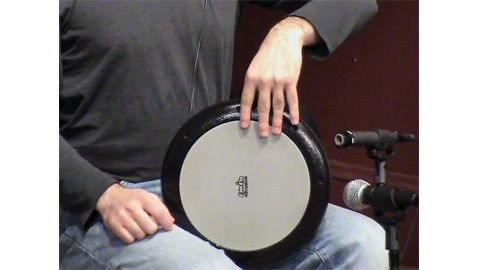 Part 5 of 5 from my instructional DVD "Begintermediate Doumbek Workshop." The perfect DVD for those who want to know the basics and want to take the next step. The finger roll is a beautiful ornament to add to your sounds. In this portion of the video, I break down the finger roll and show how to use it in rhythms.